After a very long break (are games just not having live events now or am I really that out of the loop these days? ), here is a new dead drop for all of you. Just in time for the Royal Wedding! I’m sure it’ll be a piece of cake to go and find this with so many people camping out, hoping to catch a glimpse of royalty. 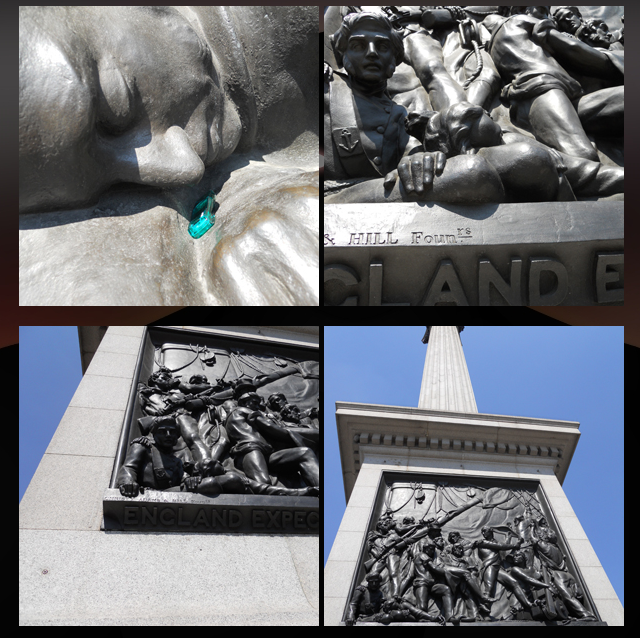 According to the Unfiction forums, the dead drop for Villain Training is on the Nelson statue in Trafalgar Square. Which is about 1/2 mile away from Westminster Abbey. So I would maybe recommend against going on Friday, unless of course you’re already waiting near there. Then in that case, search away!